"Sing and Paint with Words"
Our members of Netwest know Karen Holmes as the editor and publisher of our Netwest News, newsletter for our chapter of NCWN. 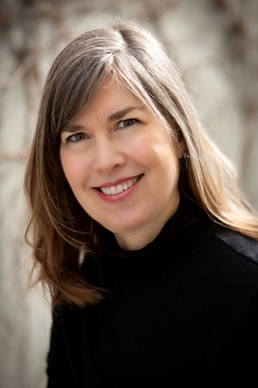 Karen has published her poetry in some of the best literary journals. 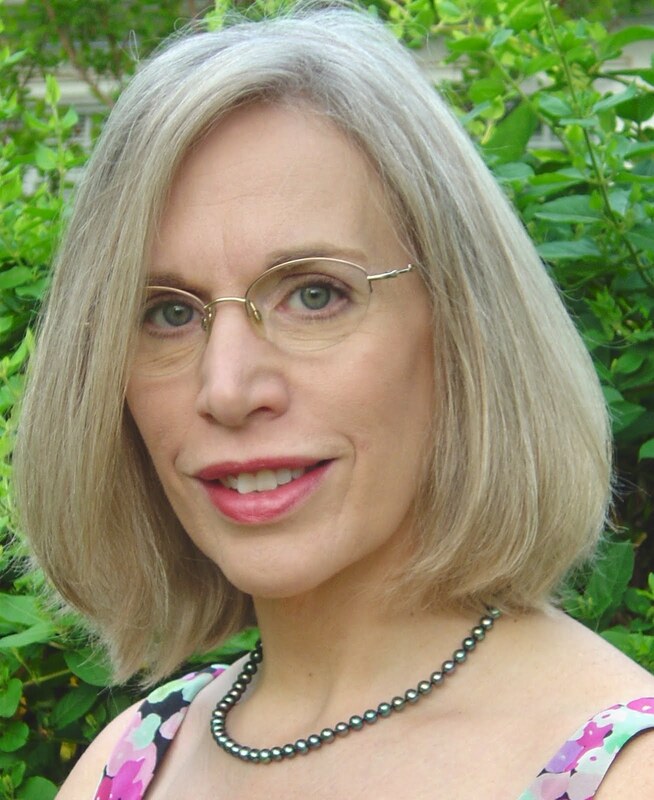 She was most influential in editing Echoes across the Blue Ridge, Antholoy published by Netwest this past year. She has experience in teaching and is a lovely person. 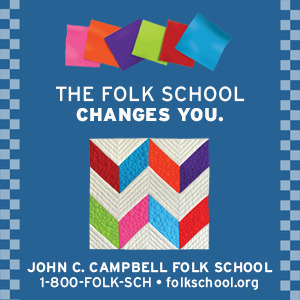 I urge anyone who is interested in writing and can come to the John C. Campbell Folk School in January, to contact them and register for this class. Local writers in certain counties in Georgia and N. Carolina have the possibility of one half tuition. Come get inspired. Through music and other arts, we'll stir the creative juices. We might listen to Beethoven or Elvis, look at paintings by Monet or Finster, read literary masters or contemporary writers - all to generate i...deas for our poems, fiction, or essays. You'll receive editing tips and one-on-one critiques to make your work stronger and more readable. Open to anyone who needs inspiration and help perfecting the art of writing. Netwest News, the online newsletter published and edited by Karen Holmes has been e-mailed. If you did not receive your May edition, please let us know. All members on our most current membership list receive this excellent update on NCWN West (Netwest). Kudos is a column in the newsletter that lists names of members who recently published poems, essays, fiction or books. Karen spotlights events held in the Netwest area or close enough for our Netwest members to drive. If you have news or articles on writing and you are a member of Netwest, please send them to Karen karen.holmes@comcast.net, or to writerlady21@yahoo.com. Deadline for the next issue is July.